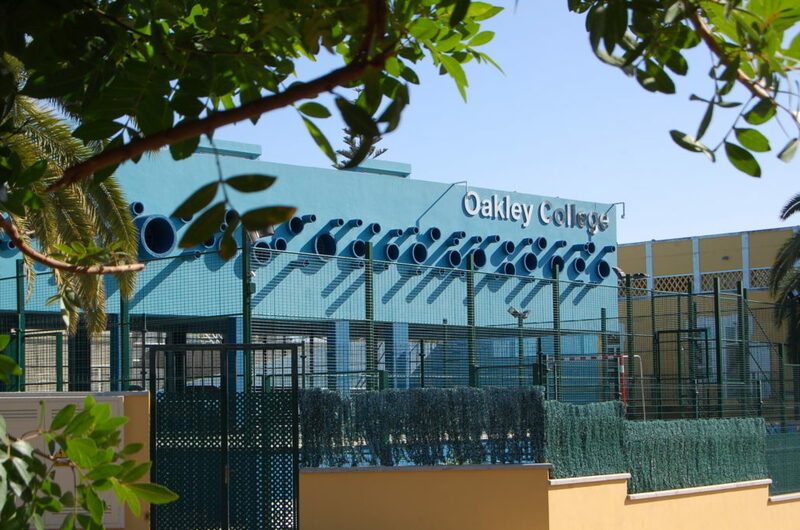 Oakley College is a private, co-educational school catering for children from 2 years upwards in an international and multi-lingual environment in Gran Canaria. 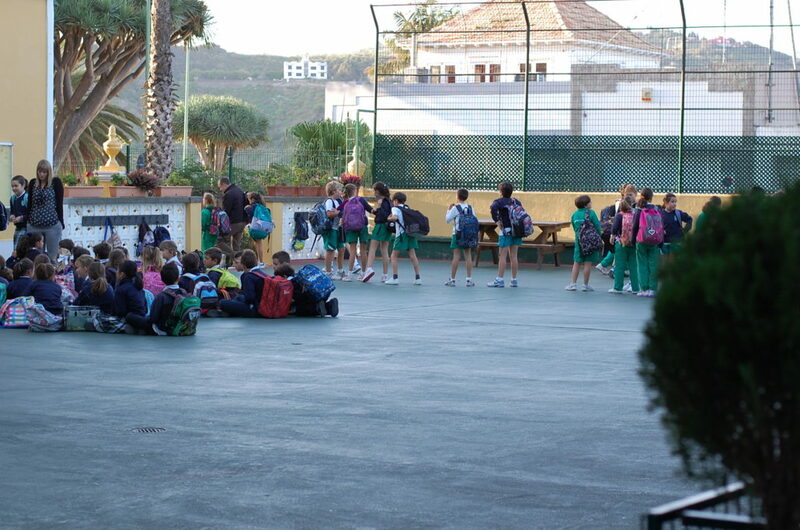 The school is organised into three departments: Infant, Primary and Secondary. The following are the main characteristics of our school.The underlying philosophy behind Oakley has always been that all children will learn and achieve successfully if they are happy and confident with themselves and their environment. We aim for the school community to be like one big family, where children feel secure, well cared for and confident to make mistakes. We view education as a partnership between the child, the school and the parents. Our aim is to work together to achieve the best for each individual child. In the Infant Dept. staff are always on the patio at the end of each day to chat to parents and all the Infants have a message book in which parents and teachers may write messages to communicate with each other. We have regular parent-teacher meetings to keep parents up to date on their child’s progress, termly reports, and, of course, parents may contact school to make an appointment to speak to staff whenever they feel it necessary. Monthly newsletters are sent home to inform parents about events taking place and other happenings.The foundations of our education start with the individual and from the moment a child enters school we work on developing their self-confidence and self-esteem. This is the basis of all learning and continues to be developed throughout their time at the school. We want our children to be happy, confident learners from the first day they are welcomed to the school.Our education is focused on effective teaching and learning and provides the knowledge skills and understanding that are the key to the children’s success. A highly skilled and dedicated staff, who themselves continue learning, developing and keeping up to date with educational issues is our greatest resource. 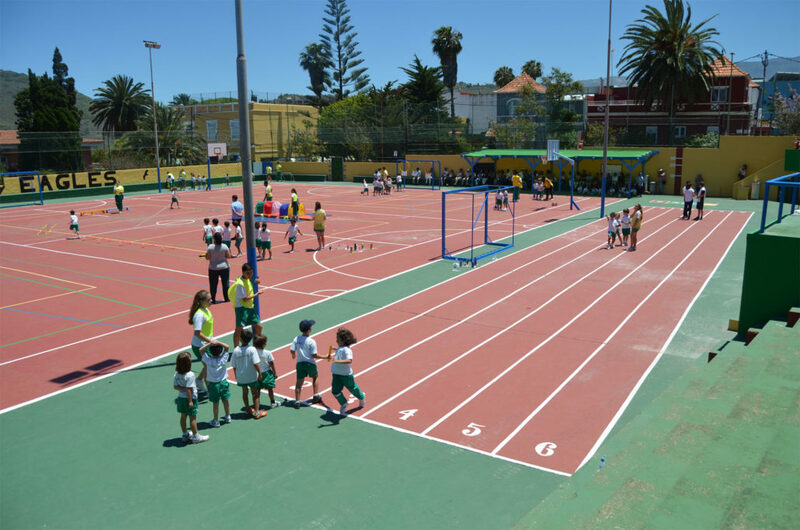 They are committed to developing children as whole people as well as aiming for the best possible academic results. Quality teaching using the most effective methods is the key to unlocking the treasures that lie within. At Oakley children and adults relate to each other in an open, friendly and confident manner. We feel it is important for all our community to have respect for each other, to be responsible and to be resilient and resourceful. Thus pupils from a wide range of social, cultural and national backgrounds feel at home here. Our discipline system is based upon these values and whilst good behaviour is positively reinforced, bad behaviour is dealt with immediately and we involve parents at an early stage.